While in South Africa for work in November 2009 I did few days holiday visiting my friend Jabu Masondo, who I know since 2004, when he did 15 months at IRC in an exchange programme. See his story on his visit to our partner in Zimbabwe. In 2005 we travelled three weeks together during my sabbatical leave writing stories on rural South Africa for The Mvula Trust. Jabu is now a busy communication manager in a team of six at the Capricorn District Municipality based in Polokwane (Pietersburg). Together we visited the village of his birth, 90 minutes away from Pietersburg, close to the border with Zimbabwe. Here I had a very enjoyable meeting with his father and uncle. In my work I am regularly asked to facilitate communication training or media workshops. 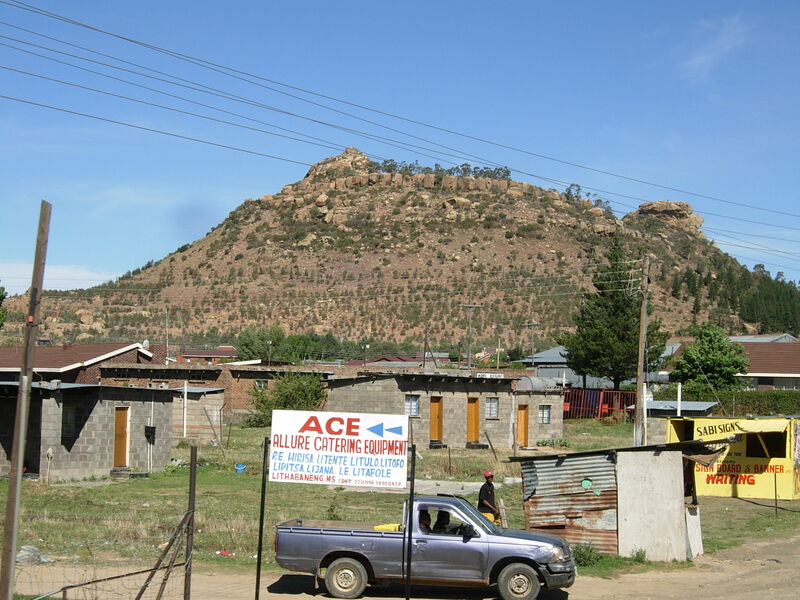 This time the African Civil Society Network on Water and Sanitation (ANEW) asked me to help them with a communication planning workshop on 10 October in Maseru, Lesotho. After three days of workshops and a general assembly I had to use lots of energisers and group work to keep the attention and active involvement of the 10 ANEW communication people. But it worked. 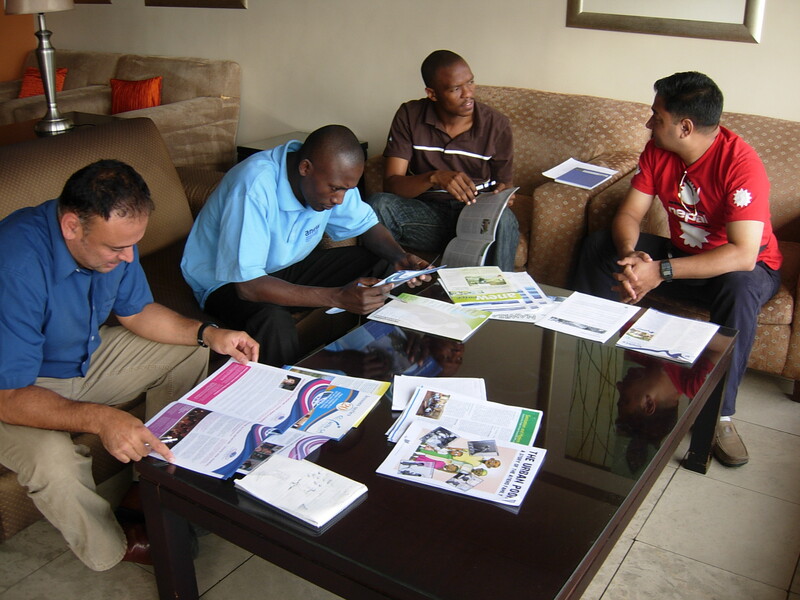 Here one group is analysing communication products from others. Lesotho is a kingdom within South Africa. It is mountainous. The Ecological Sanitation Research group (EcoSanRes) at Stockholm Environment Institute has launched its first Knowledge Node on Sustainable Sanitation for southern Africa during the second Africa Water Week in Johannesburg. I am there for my work. It is one of the ten planned regional nodes, the next one will be launched next week in Uganda. You are currently browsing the Dutch Indian Heritage blog archives for November, 2009.